Battlefield 1 will add a new feature to the game that grants characters perks and special abilities. These specializations are live for testing and look to change the game in a big way. ‘Specializations’ have been a long-standing tradition of the Battlefield games ever since 2006’s Battlefield 2142. In games like Battlefield 4, selecting certain perks could allow players to increase their health or avoid detection from motion scanners. Specializations are finally making their way to Battlefield 1 and are being tested on the game’s Community Test Environment right now. Perks like Flak or Juggernaut will reduce certain types of damage. These abilities are always active and can do some pretty interesting things at the moment. The medic skill ‘Concealed Rescue’ has downed squad mates automatically drop smoke to hide their bodies while the general ‘Camouflage’ skill allows players to remain invisible to spotting flares if they are stationary or moving slow. It adds some variety to the gameplay, which had been very traditional by series standards. 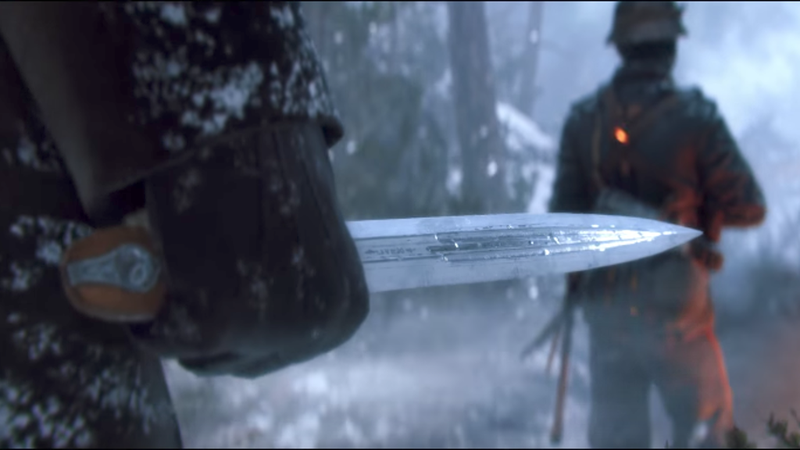 It’s important to note that many of these abilities are likely to change in some way before they are introduced in September with the In The Name Of The Tsar expansion. It also remains to be seen how much these abilities will shake up the game. It’s a system with a lot of potential even if I’ll probably get annoyed by all the snipers automatically dropping decoys and shooting me in the head.